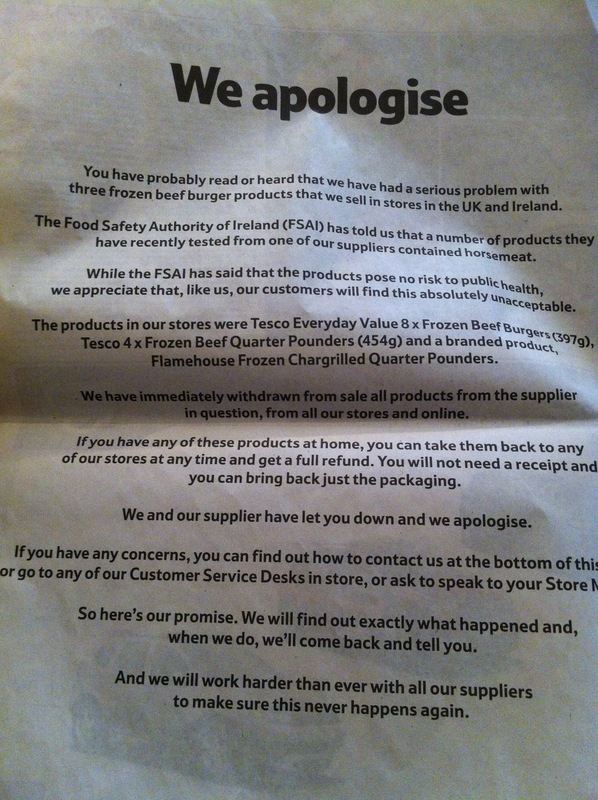 This is a letter of apology published by Tesco in today’s Guardian. Paul Solman describes how business in Needham, MA makes a point of employing older people; the average employee age is 74. Also watch the interview “Working at 100 years old”.